There are 6 different sizes of this Smart Ring available, #7/#8/#9/#10/#11/#12 - please use the search function or browse the seller's other product listings to select the appropriate size. This listing is for size 12. 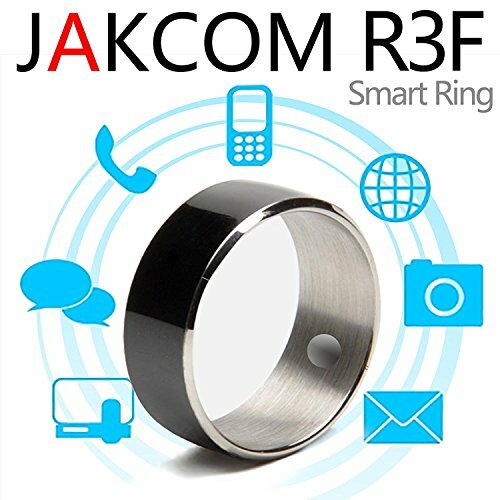 Jakcom R3F NFC Smart Rings work with any smartphone, tablet, door lock, or other device that has NFC tag capabilities, primarily Android and Windows Phone platforms. While some iPhones have NFC functionality, they do not currently have NFC tag functionality. This may be enabled at a later date, but for now they are not compatible.